I’m so excited to be joining a talented group of Global Demonstrators in todays I.D.E.A.S. 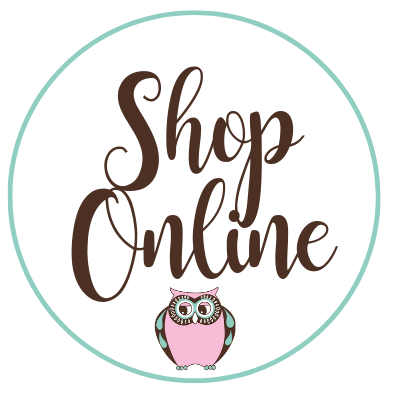 Blog Hop with this group (International Demos Exciting Artistic Stampin’). 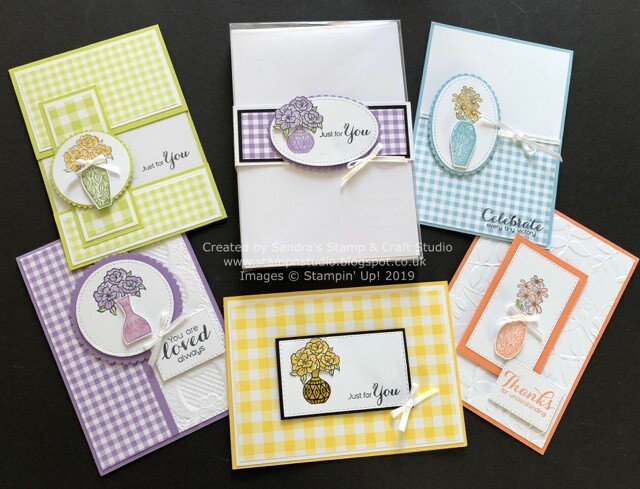 Each month we create a new Tutorial Bundle to share lots of Stampin’ Up! inspiration, with our Customers, Blog readers and our Team. Today’s ‘Blog Hop’ is to give you a sneak peak of all our projects this month on our Spring, Easter or Appreciation theme. If you have just joined me from Odette’s Blog or as one of my followers, a big warm English welcome to you. For my March Tutorial, I have created an ‘Appreciation Gift Set’, using the Vibrant Vases and Vases Builder punch. The monthly IDEAS bundles feature multiple tutorials, with each tutorial sharing at least one card and one project, many with multiples. Would you like a copy of the instructions for all of these projects to use, or even use in your classes ? Contact me, or your participating Demonstrator, to find out how to purchase the tutorial bundle, or earn it for FREE! My email is sroberts07@btinternet.com. Once you have received the tutorials, please remember not to share or distribute the printed or electronic copies of these bundles. We have worked hard to provide these exclusive projects for your use. If you know someone that would like to purchase the tutorial bundle, please direct them to me to obtain their copy. Thanks for your support. Please leave me a quick comment before hopping to Carla’s Blog to see a preview of their project! I love sets of cards, Sandra and these are so pretty. You've given us Lots of creative inspiration with this set of products. Your cards are fabulous! Who wouldn't love to receive one of these cards, or the whole set as a gift!